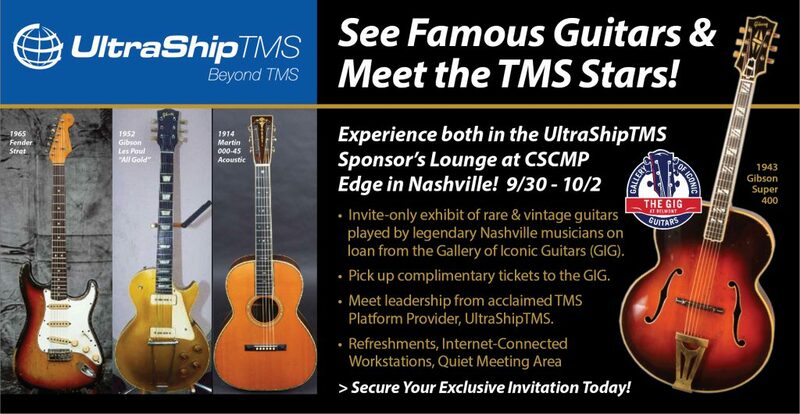 Coming to the CSCMP Edge Event in Nashville in the Fall? Take advantage of the opportunity to meet with leaders from UltraShipTMS in the Sponsor’s Lounge. Click the image below to reserve your space today!